• Pack light. Spending hours and hours packing for several people will make you frazzled before you’ve even left the house, while returning home with a car full of dirty laundry is no one’s idea of fun. Make a list and then strike out as many things as possible, paring things down to the minimum. 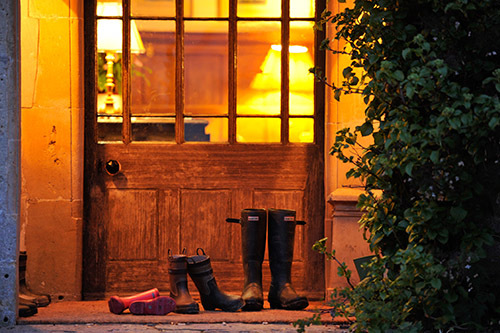 • Make the above possible by choosing accommodation where many of the essentials are provided for you – the loan of baby kit from highchairs to changing mats, toys and books, adults’ and kids’ bikes, baby-listening devices, and even outdoorwear such as wellies and waterproofs will all help you to travel relatively unencumbered. • Be realistic. You might think about self-catering to save money, but will you really get that break you need if you still have to think about shopping, cooking and cleaning up? If it’s only a weekend, sit back and let yourself be pampered. • Make car-travel with kids pain-free. Coincide longer journeys with nap-times where possible, and make sure you have plenty of road-friendly things to do in the car – toys, plasticine, sticker books and apps are all good, but don’t forget the joy of traditional songs and games such as I-Spy to keep everyone upbeat. • Research your destination. You many end up spending most of your time in your hotel, especially if it has a pool, a kids’ club and other fun things to do, but it’s worth knowing what local attractions are to hand, especially if they’re running special seasonal events such as Easter egg hunts. 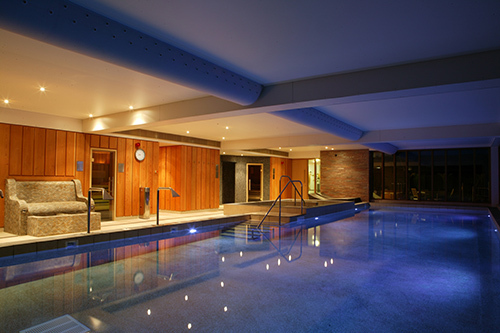 • If your hotel has a spa, book treatments in advance to avoid disappointment, and make sure that organised childcare is available to coincide with it – or that your partner is willing to take care of the kids while you indulge! Thanks to our friends over at Luxury Family Hotels! 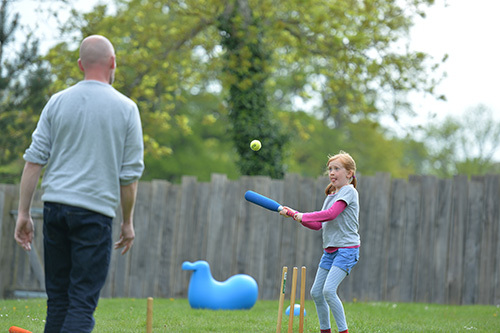 Fancy a getaway holiday with the family? 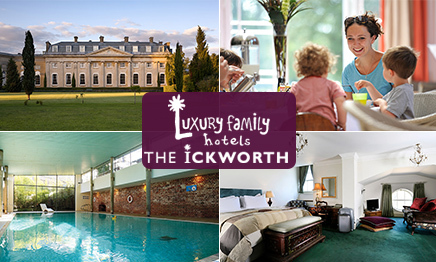 Pop over to LittleBird and take a look at the Ickworth Hotel set in 1,800 acres of beautiful National Trust parkland in Bury St Edmunds.